Stain Protection, Cleaners, Tools, Nomex, Lineless Kit, FlipFold, Etc. Hix Screen Printing Equipment & Access. Screen Printing Accessories & Training! Heat Transfer Printers & Printer Access. Screen Printing Access. & Training! 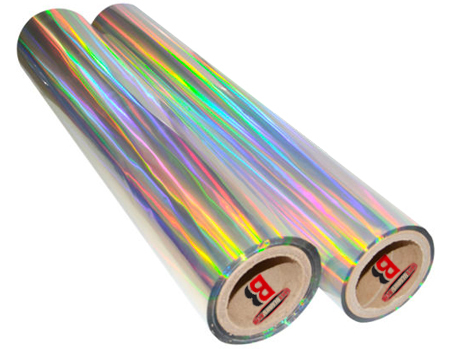 FDC series 4831 is R Tape VinylEfx® Brite Overall™ pattern Outdoor Durable Series film. VinylEfx®products are metalized PVC films designed to give the appearance of metallic materials or finishes and add special effects to general purpose graphics, signage and decals. To order punched material, use part number 4881.